Access to energy can help communities increase the productivity of their labor, earn more income, use household time more efficiently and enhance access to health, education and water. Still, 1.2 billion people today lack access to electricity connections and millions of households, businesses and community institutions receive poor and inadequate supplies of electricity services. In sub-Saharan Africa, more than 600 million lack access to electricity. To address the energy access challenge, the international community has set ambitious targets through the Sustainable Development Goals and Sustainable Energy for All to bring energy to everyone. Solutions are available. With recent advances in technology, planners can consider many affordable energy options, in addition to conventional grid electricity, to meet the electricity needs of different kinds of consumers. The declining cost of solar means businesses can offer inexpensive renewable electricity to consumers. And energy service providers reach more people than ever by tapping into innovative consumer financing approaches like the Pay As You Go (PAYG) model. But problems remain: electricity planners lack bottom-up data on how consumers use energy; entrepreneurs struggle to get start-up financing for their solar companies; and in some cases, electricity delivered is too unreliable or expensive for consumers. In this episode of the WRI Podcast, Lawrence MacDonald is joined by two WRI energy experts, Lily Odarno and Sanjoy Sanyal, to discuss how advances in data, technology and finance are overcoming barriers for access to energy in East Africa. For more, tune into the WRI podcast on iTunes, Stitcher and Soundcloud. 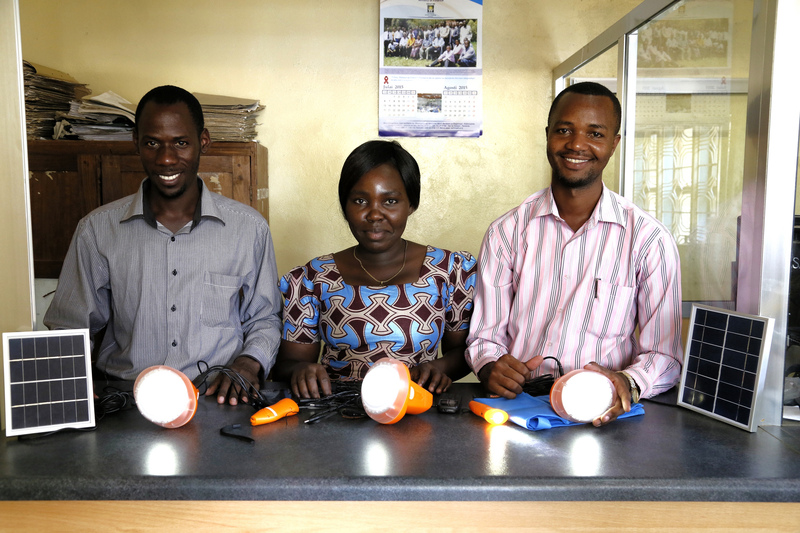 Stimulating Pay-As-You-Go Energy Access in Kenya and Tanzania: The Role of Development Finance finds that local companies need more access to capital to scale up proven solutions and reach the 71 million consumers across Tanzania and Kenya who don’t yet have electricity. Channeling international development capital via commercial banks can help grow local businesses and build an energy service economy that meets consumer needs. Strategies for Expanding Universal Access to Electricity Services for Development proposes that to expand access to electricity and spur development, electrification initiatives should draw on data for consumer demand, link electrification to other development sectors and consider reliability and affordability of electricity services.